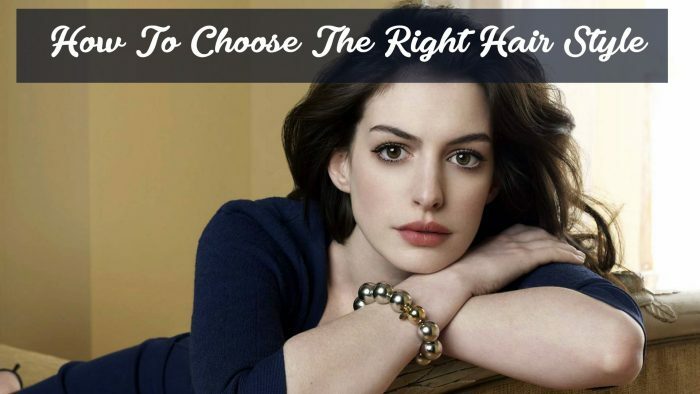 HomeThe Best Hair ColorHow To Choose The Best Hair Color? 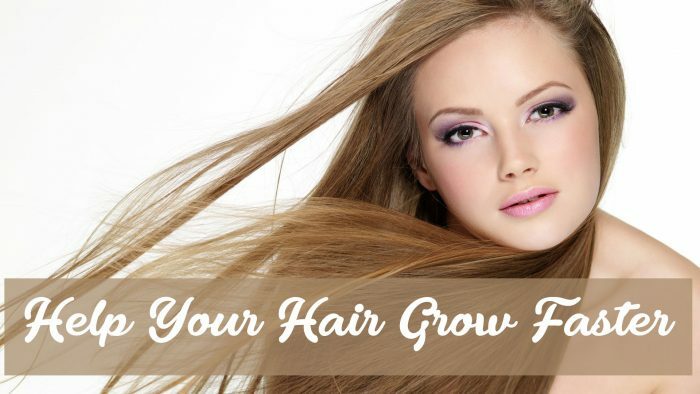 Choosing the best hair color for you can be a very tough decision and if you don’t have any ideas then you will end up staying with the current hair color that you have now. There is a reason why you want to change the color of your hair and you should definitely think about that reason first. Some people do it because they just want to try it out and see how they look with the new color. 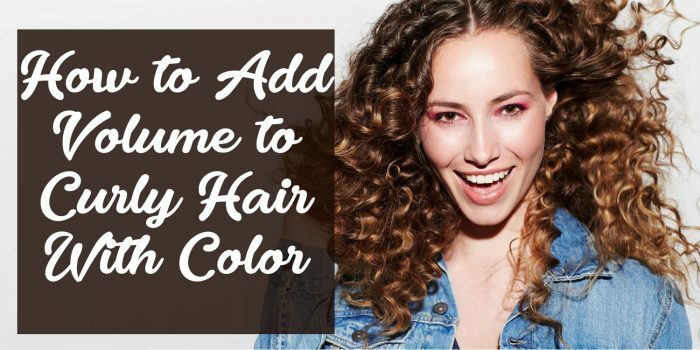 It is a very big deal to change your hair color, especially if you do some drastic changes like going from a dark color like brown or black to some light color. People around you are going to see the change and you will get all kinds of comments about it, most people will be nice to you, especially if you made the right choice. However, some people are just not looking good with some colors and how you should know which colors to avoid? 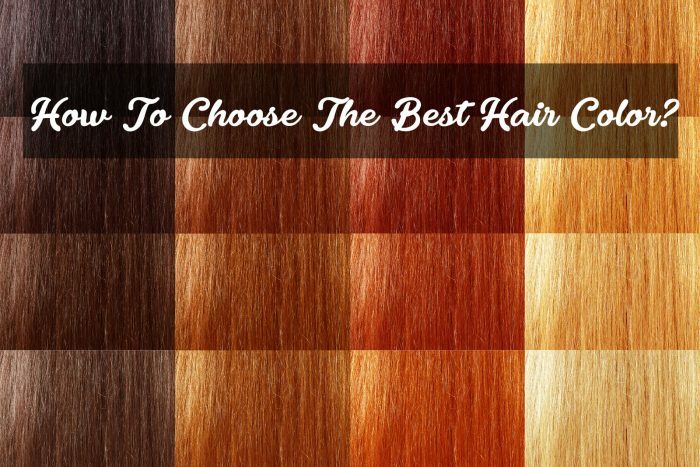 Well, you are in the right place to find that out, we are going to give you some tips about how to choose the best hair color for yourself without making a terrible mistake. 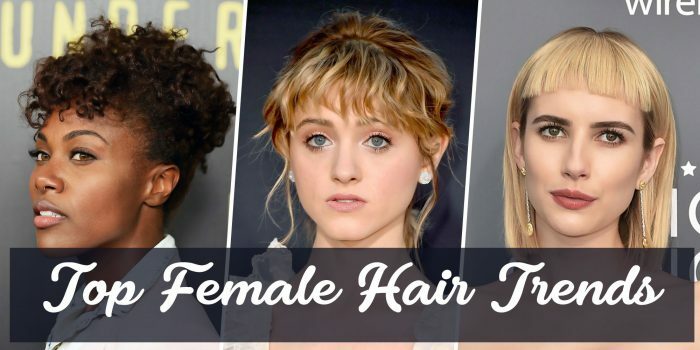 For people who are insecure about their hair and they want to make a change with it, changing the color can be the solution, but you have to make sure that you are taking things slowly. The last thing you want is to completely change your appearance into something far worse. 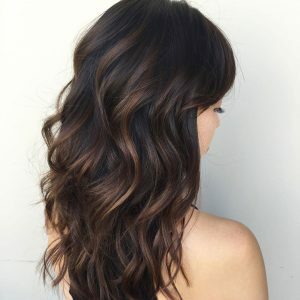 For example, if you have light colored hair and you want to try out some dark colors, you don’t just go to a salon and choose the darkest color. You have to go slowly with few steps and see how you like the result. 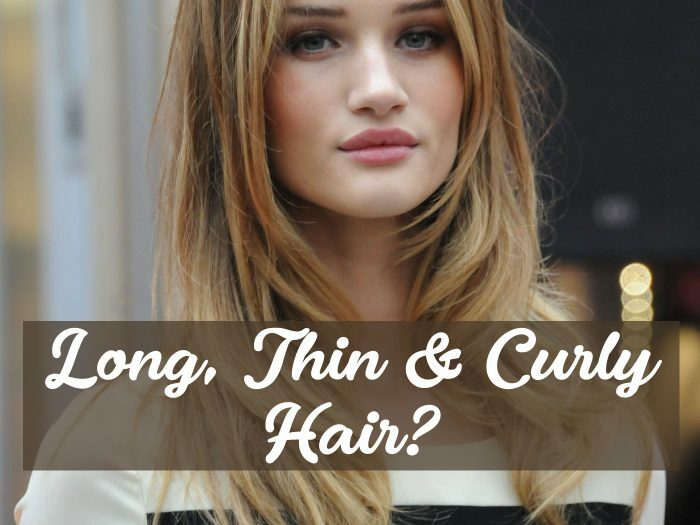 Making your hair darker is quite easy but making it lighter isn’t that easy without bleaching it and that is not the best option for the health of your hair. 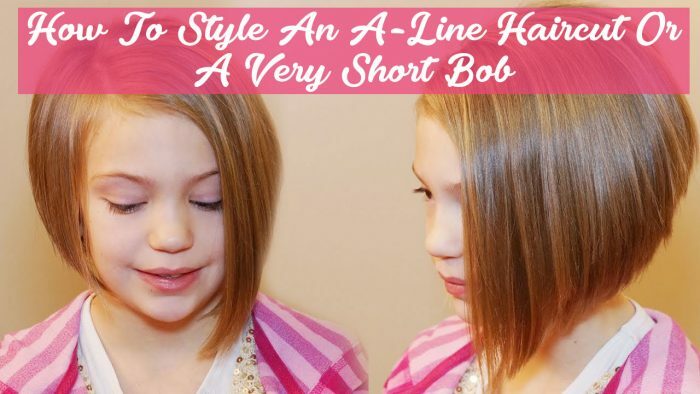 Our suggestion is to darken your hair by a little and see what type of feedback you get and more importantly to see if you like it. 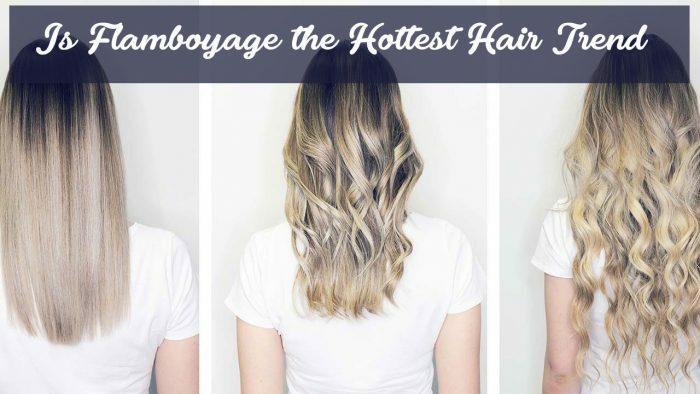 If you are not satisfied with the look, you can easily go back without having to use bleach because you didn’t make a drastic change. If you don’t know what type of hair color is good for you, then go online and look at some pictures of people who you find similar to you. 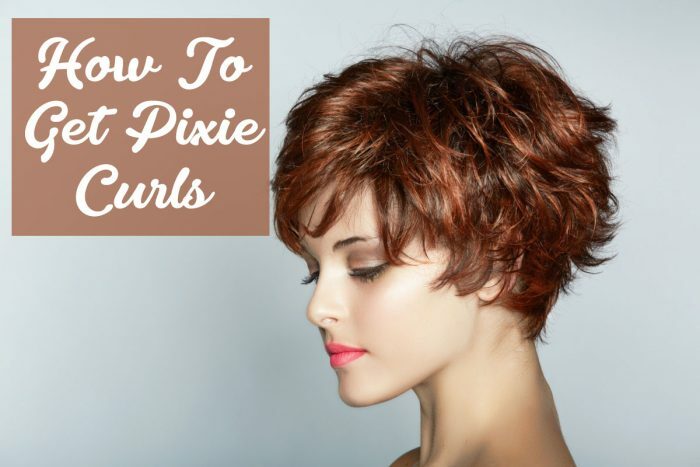 This may sound strange, but this way you can picture yourself with that hair color and hairstyle. There are all kinds of pictures that you can find using the internet and you can see if you can go with that hair or not. The key thing is to have confidence in yourself and people will accept you for who you are no matter the color of your hair.